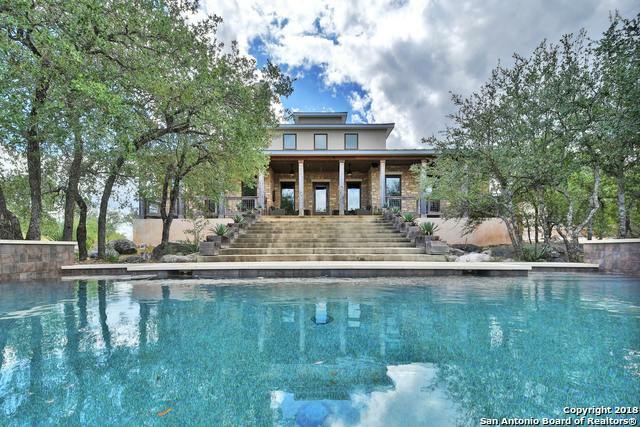 All Marble Falls homes currently listed for sale in Marble Falls as of 04/22/2019 are shown below. You can change the search criteria at any time by pressing the 'Change Search' button below. "This home is an approved short sale. Large lot, extra separate storage shed out Front. Covered back patio. 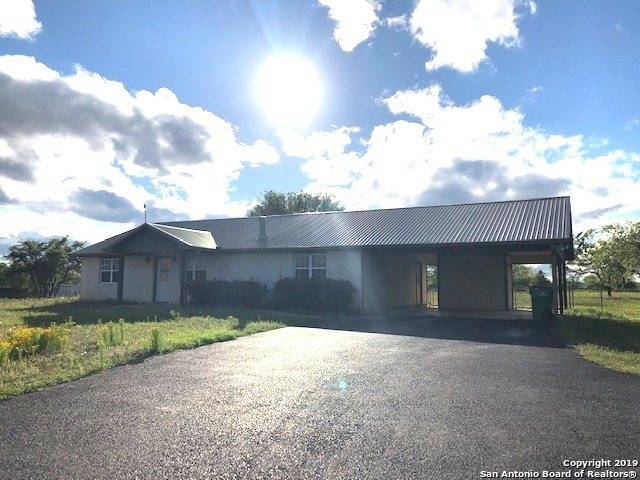 This property is a great investment for your future."